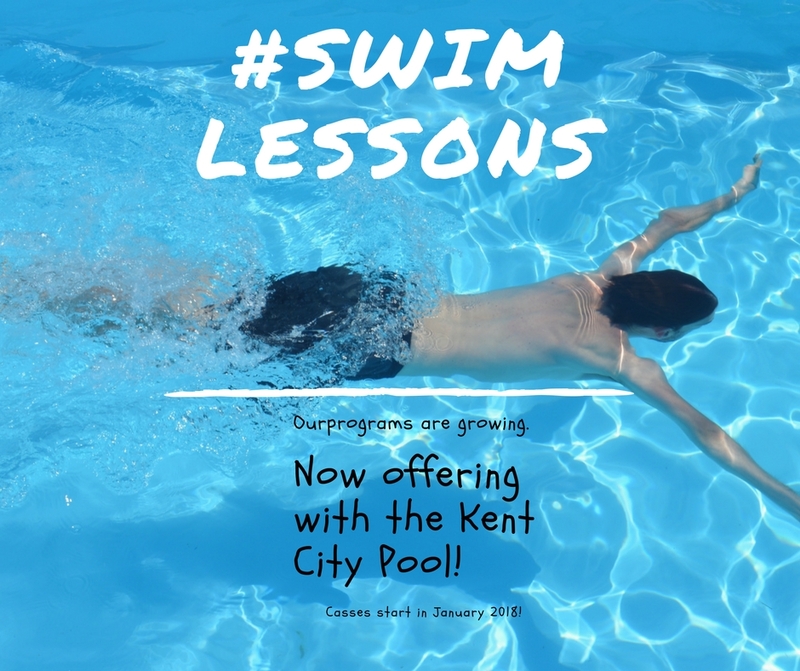 We are excited to partner with the Kent City Pool! 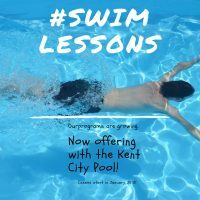 Next session begins mid-April and you can register for swim lessons online, just make sure you choose the correct residence for your family. Check out the programs tab for individual classes!